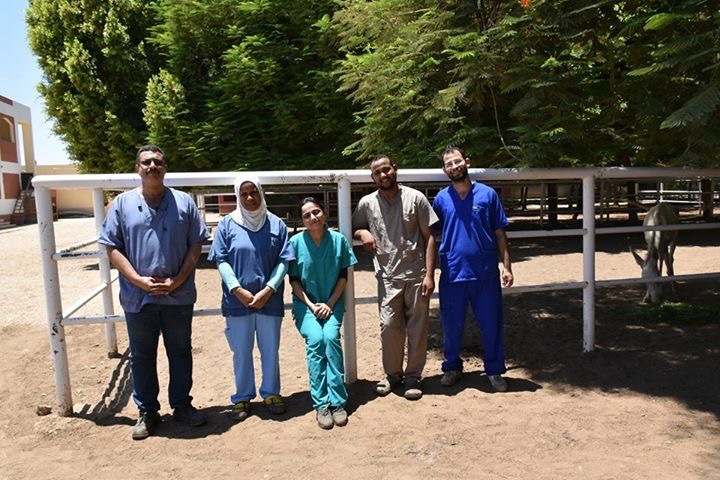 ACE – Animal Care in Egypt is our local charity and I’m super proud of all the hard work our Ride Egypt family has done to help us support them. The work ACE does here is outstanding and I’m really happy to be able to help out and show how much we care. 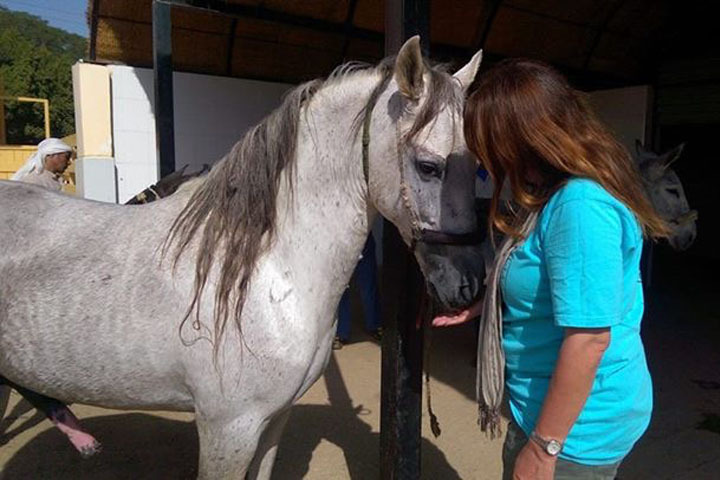 1000’s of animals a month visit the ACE centre for care, maintenance and veterinary treatment. ACE is an absolute success story but it can only keep up this excellent work with the help and support of others as it is funded entirely by donations. 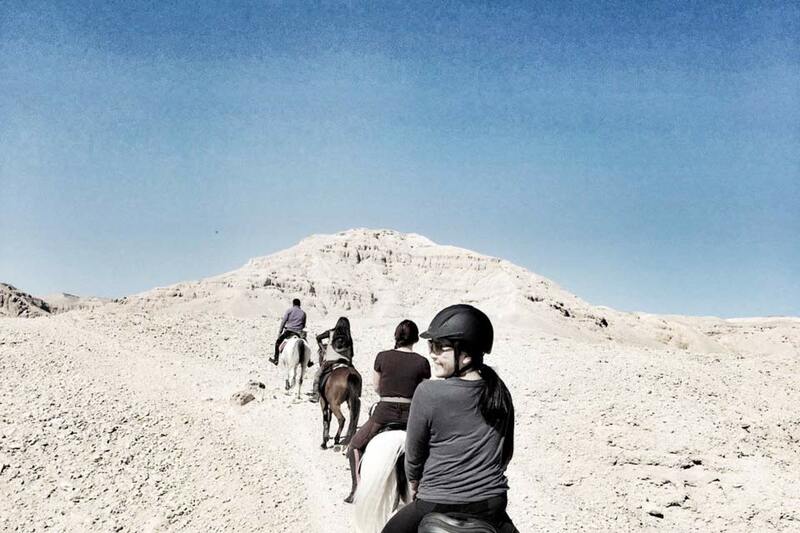 At the end of last year, ACE held an online bridle auction, which worked in two ways. 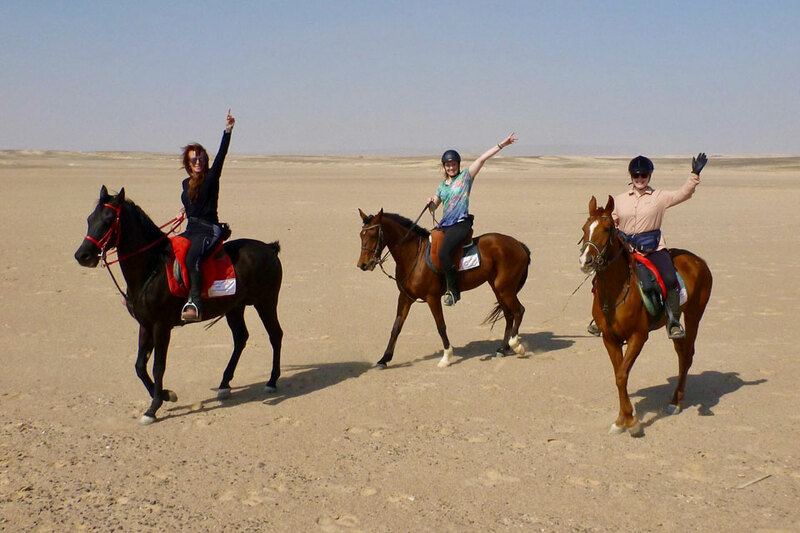 Firstly, all money raised from the purchase of bridles went straight to ACE and then the charity bridles came out to Egypt and were handed out to local horse owners to help them improve the welfare of their horses. 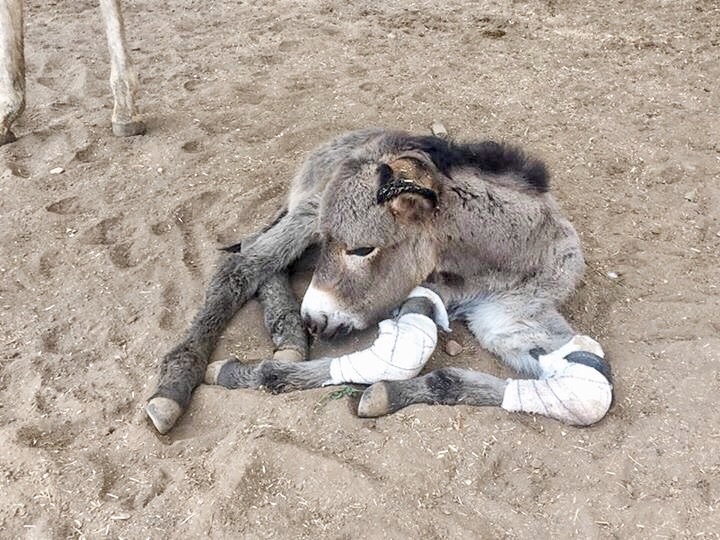 Between friends and followers of Ride Egypt, we purchased 28 charity bridles in this auction and I’m so proud that we were able to do this for ACE and our local four-legged friends. 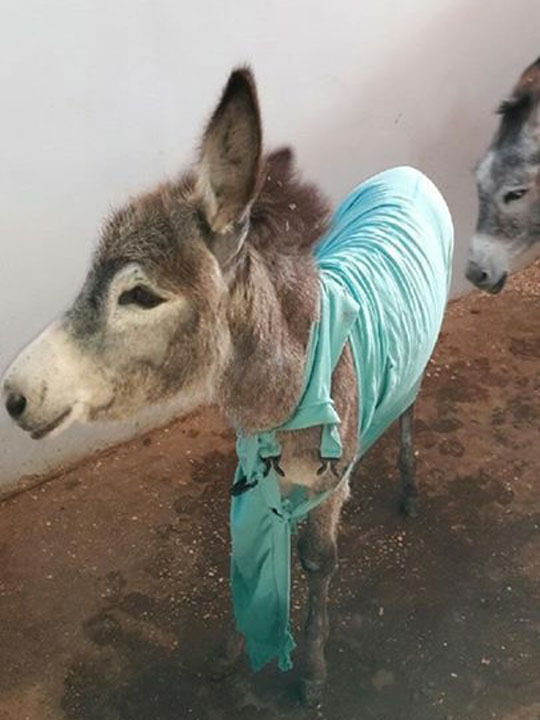 The start of this year saw us helping them out in a totally different way. 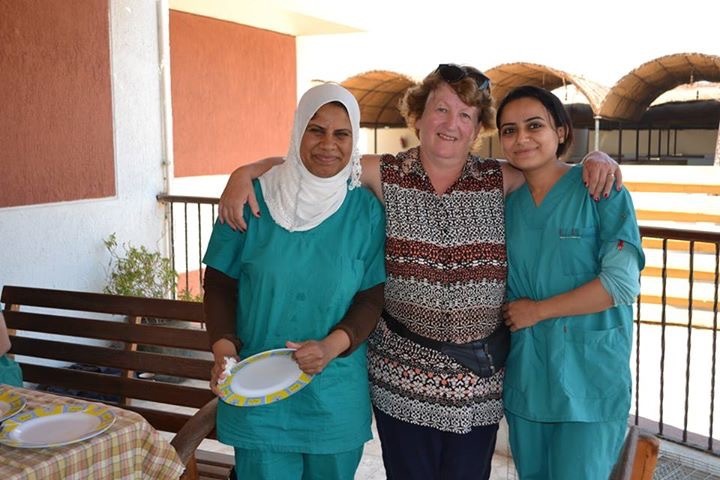 Just after our Valley of the Kings New Year Spectacular, Faye Brown our British equine dentist and I hopped over to the East Bank to the ACE centre to offer a teeth check and rasping service. 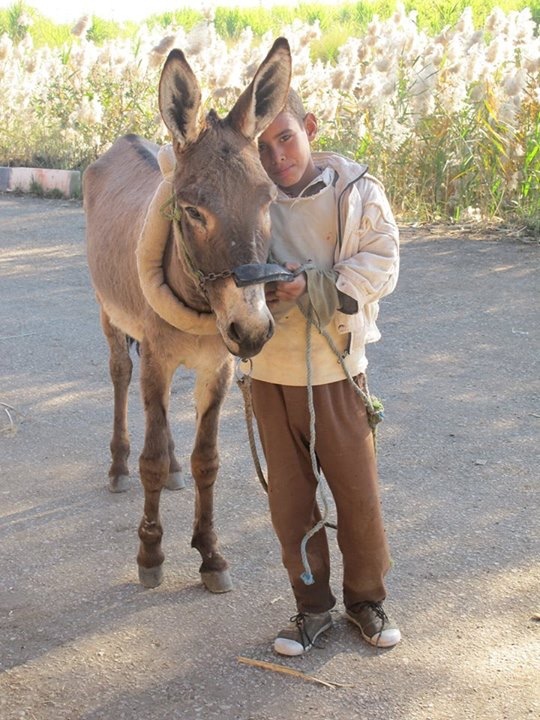 Faye spent the day rasping the teeth of many horses and donkeys – manual and even a little electrical! 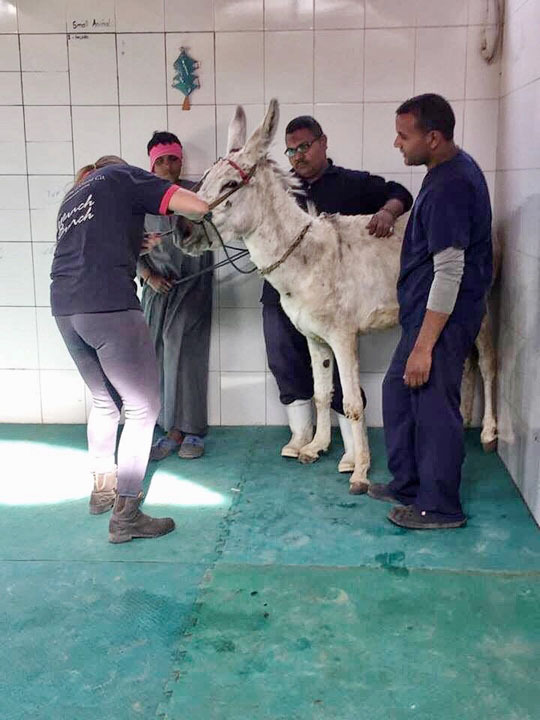 She was amazed by the work that ACE does and how it helps the animals of Luxor and surrounding villages. We were welcomed with open arms and have even been invited back to do more work with ACE, which is an absolute privilege and honour. 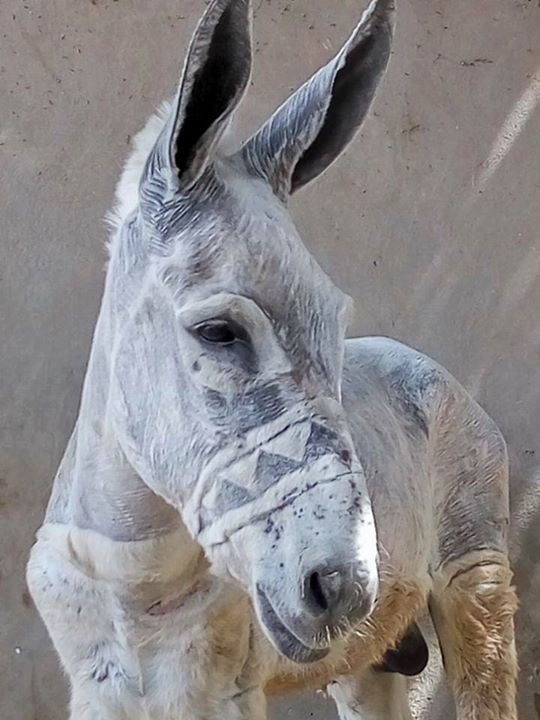 No gesture is too big or small for our beautiful Egyptian animals!